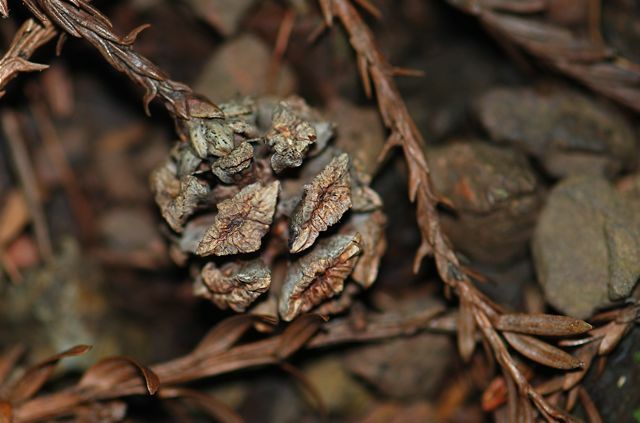 This week the mystery seeds are hidden in cones. 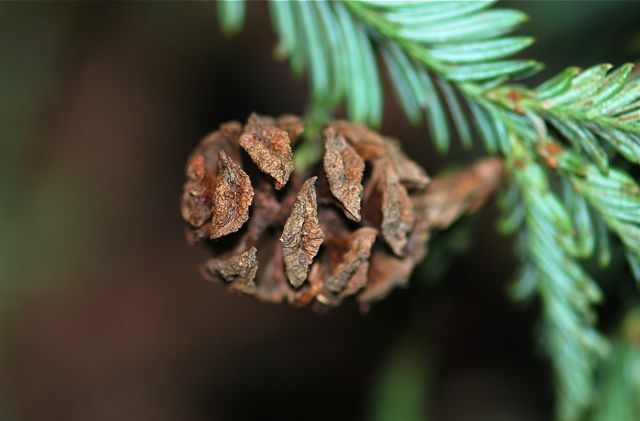 Hint: The plants that produce these cones are found only in a very limited area, but they have a giant impact. Edit: The answer is up.